An undocumented worker who has lived in Montreal for nine years after she fled Guatemala out of fear for her safety has one final chance to stay in Canada before her planned deportation. 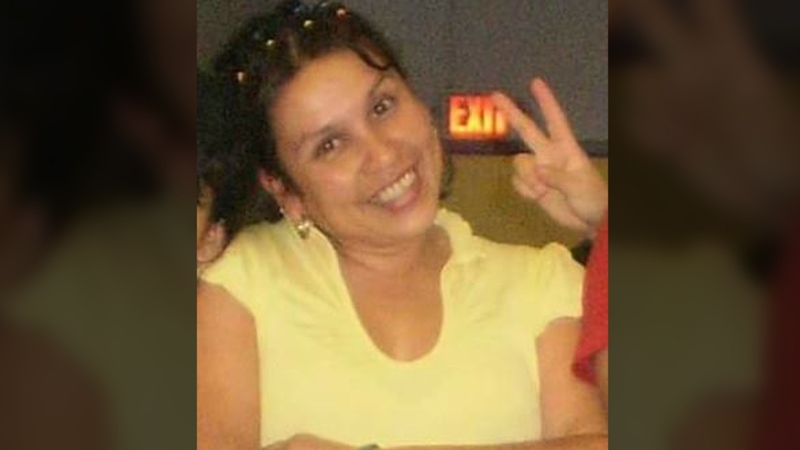 Lucy Granados moved to Canada in 2009 after the death of her husband. She remained in the country even after her refugee claim was denied. She has since worked as a community organizer helping other undocumented migrants and temporary workers. Stewart Istvanffy, her lawyer, said the criteria for approval have changed since his client’s application. 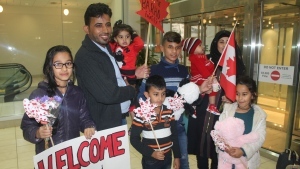 “I believe at that time that the refugee board was refusing people saying that they believed they were coming from a situation of generalized violence. Now, the jurisprudence has evolved since then and they’re looking at the danger to these people from organized crime and from the street gangs,” he explained. Although Granados can legally be deported because her refugee claim was denied, Istvanffy said his client should be allowed to stay because she and her family were threatened with violence before she left. “She ran and came to Canada and if she goes back they will very likely kill her,” he said. Istvanffy said street gangs have threatened Granados with extortion and violence towards her three children, who still live in Guatemala. Last year, Granados applied for permanent residency status in Canada, but was taken into custody instead. All of her appeals since have also failed. Six months ago, Istvanffy filed a humanitarian case with support for Granados from doctors and social workers. “[It’s] an interesting case because this woman was involved in the immigrant women’s collective and things like that and they’re not looking at it before they deport her and this just seems profoundly unfair,” he said. Earlier this week, a crowd of supporters waving signs staged a sit-in outside of a downtown immigration office in Montreal to protest Granados’ scheduled deportation. “Part of the reason she came here was because after the death of her husband she had no other way to support her three children,” one supporter said. “We don’t want anything else except justice,” another woman added. On Thursday, Istvanffy will make one final motion to stay Granados’ deportation. If the motion is rejected, she’s expected to be put on a plane back to Guatemala on Friday. She’s currently in custody at a detention centre in Laval, Que. after she was arrested in late March by Canadian Border Service Agency officers and deemed a flight risk.